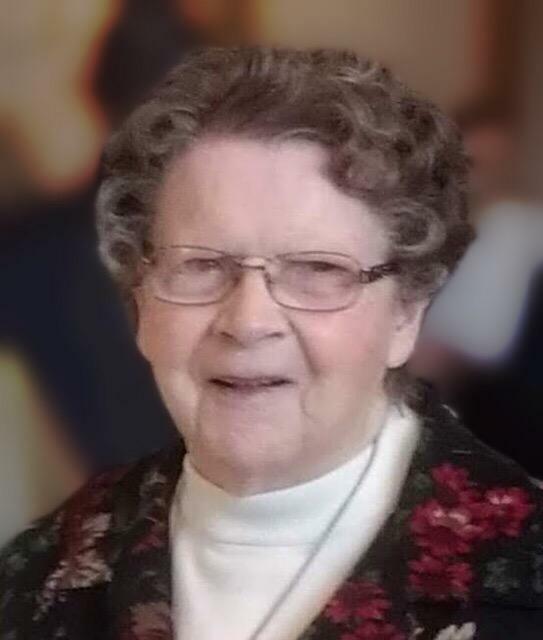 Igoe, Ellen Rose (Fox), 90, of North Providence, peacefully passed away surrounded by her family on February 6, 2019 at the Philip Hulitar Hospice Center. She was the beloved wife of the late Thomas Patrick Igoe. Born in Ballinamore, County Leitrim, Ireland, she was a daughter of the late Michael and Margaret (Dolan) Fox. Rose was a devout Catholic and a dedicated volunteer at her church of 50 years, Mary, Mother of Mankind, where she taught CCD for 26 years. She was a member of the Irish Ceilidhe Club of Rhode Island. Ellen was known for her Irish wit, strong Irish brogue, and love of a good cup of tea. Rose was a devoted mother, grandmother, and great-grandmother, who is survived by eight children, Thomas Patrick Igoe II and his wife Karen of Cumberland, Suzann Gibson and her husband Larry of Cumberland, Mary Igoe of Smithfield, Beth Bourassa and her husband David of North Attleboro, MA, Patricia Donahue and her husband Steven of Smithfield, Kathleen Crowley and her husband Robert of Mansfield, MA, John Igoe and his wife Shawna of North Attleboro, MA, and Christine Theroux and her husband Neil of Smithfield. She also leaves 17 grandchildren, Thomas Patrick III and his wife Meaghan, Matthew and Michael Gibson, Courtney Connery and her husband Luke, Katherine (Bourassa) Hart and her husband Mike, Ryan Donahue, Lauren Bourassa, Shannon Donahue, Brendan and Kevin Crowley, Jenna Bourassa, Grace and Lily Crowley, Abby and Evan Theroux, and John and Colin Igoe, four great-grandchildren, a brother, John Fox of Cranston, and two sisters, Bridgie Finnie of Canada and Josephine O’Reilly of England. She was sister of the late Francis Fox, Mary Kearney, Margaret Casey, Kathleen Conway, and Susan King. Her funeral will be held on Monday at 9 am from the Robbins Funeral Home, 2251 Mineral Spring Ave., North Providence with a Mass of Christian Burial at 10 am in Mary, Mother of Mankind Church, 25 Fourth St., North Providence. Burial will follow in Gate of Heaven Cemetery. Calling hours Sunday 3-7 pm. 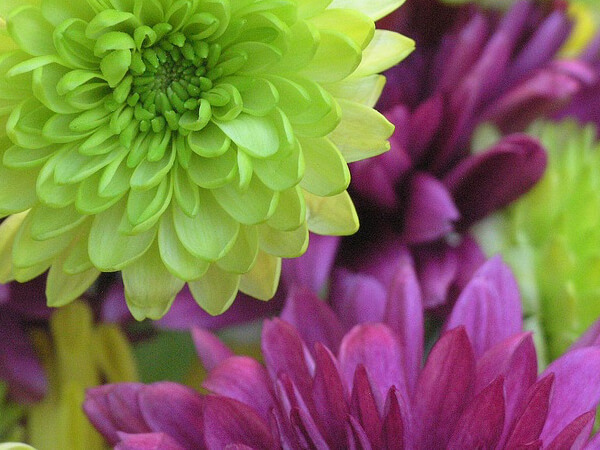 In lieu of flowers, donations may be made to Mary, Mother of Mankind Church, 25 Fourth St., North Providence, RI 02911.